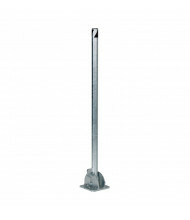 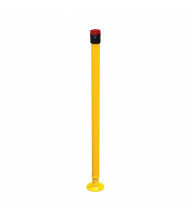 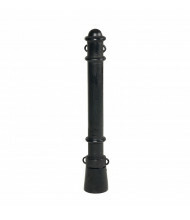 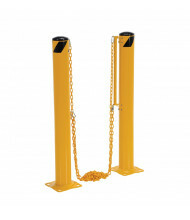 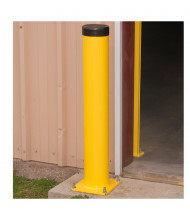 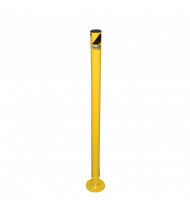 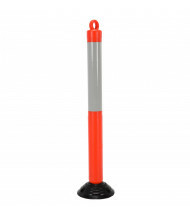 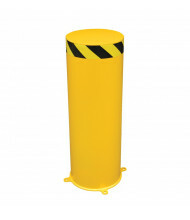 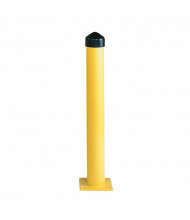 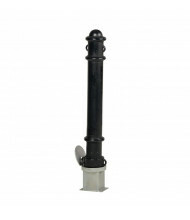 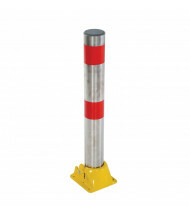 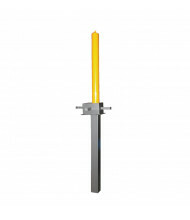 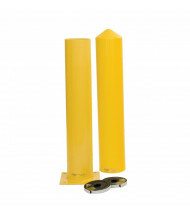 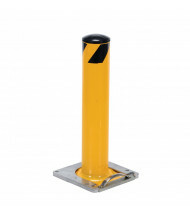 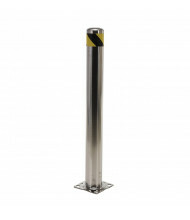 Save over 50% with our ample selection of bollard posts that enhance traffic safety with pedestrian and vehicle control. 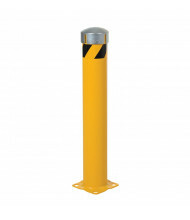 Leading brands Vestil and Eagle provide quality facility equipment at an affordable price. Basic safety tape, yellow, orange, and reflective designs available as well as more decorative exteriors. 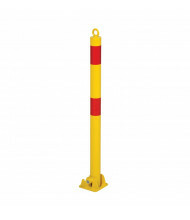 Bollard posts can be arranged in any layout to adjust the flow of movement within a traffic zone for added safety and efficiency. 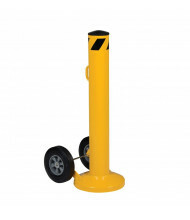 Configurations include bolted down, cemented, and wheeled models. 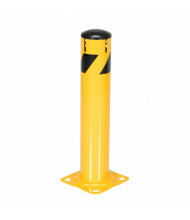 Sturdy aluminum, plastic, and steel made options provide different levels of durability to suit traffic area needs. 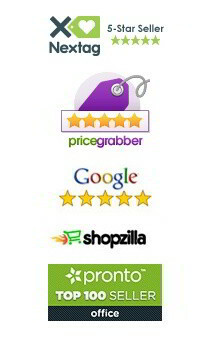 Use the Shopping Options on the left to narrow your search by price or manufacturer, and hover over the product images for our easy-to-use Quick View feature.